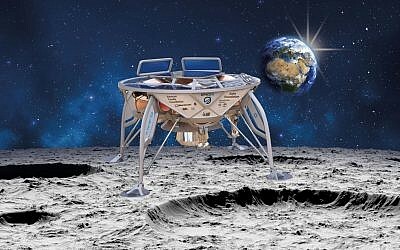 SpaceIL mission scientist for the Israeli mission to the moon, Oded Aharonson, says the team behind it must redouble efforts and try again! 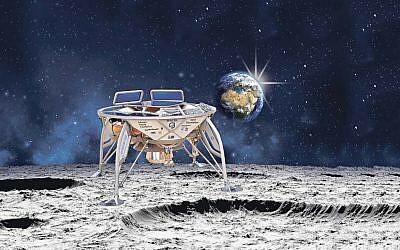 Israel to the Moon: Here’s how to watch Beresheet touch down! 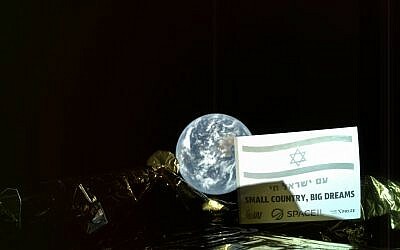 For those outside of Israel, Space IL, the nonprofit organisation that founded the Beresheet program will livestream the landing on its Facebook page and on YouTube. 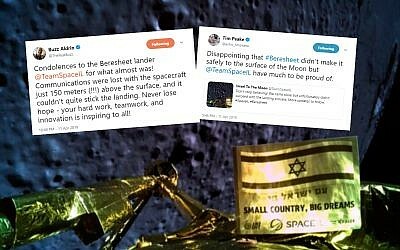 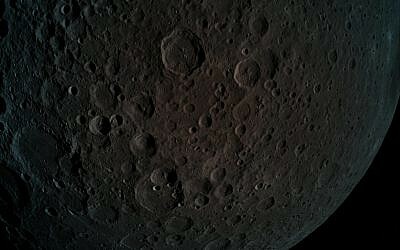 Making history: Israel’s Beresheet spacecraft to land on the moon today! 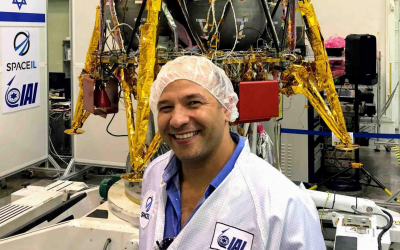 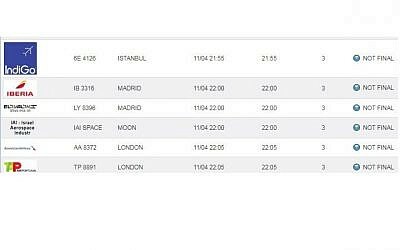 Nail-biting technicians and engineers at the Israeli hub in Yehud say touchdown on the surface is expected around 01.00 on Friday and that all systems are go. 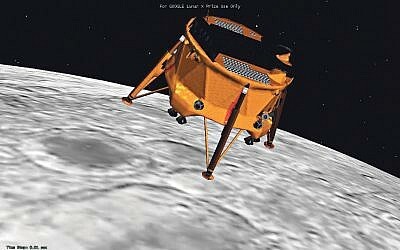 Engineers have been tinkering with ship's trajectory to realign before leaving the Earth’s orbit and entering the lunar orbit on Thursday. 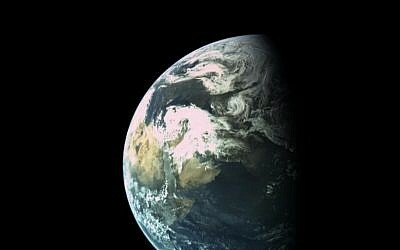 Want to see the sunrise from space? 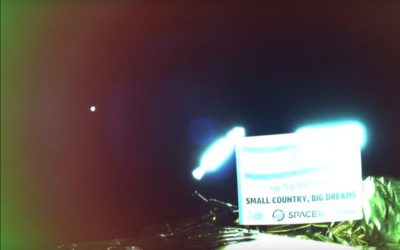 Israel’s Beresheet craft took this video! Israel – from 23,360 miles away! 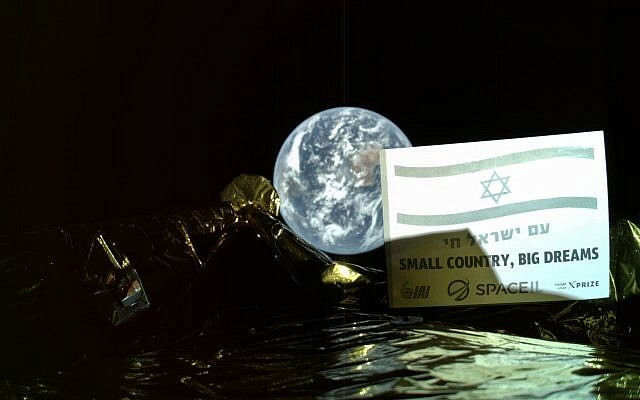 Israel’s Moon-bound spacecraft has posted its first selfie 23,360 miles from Earth.